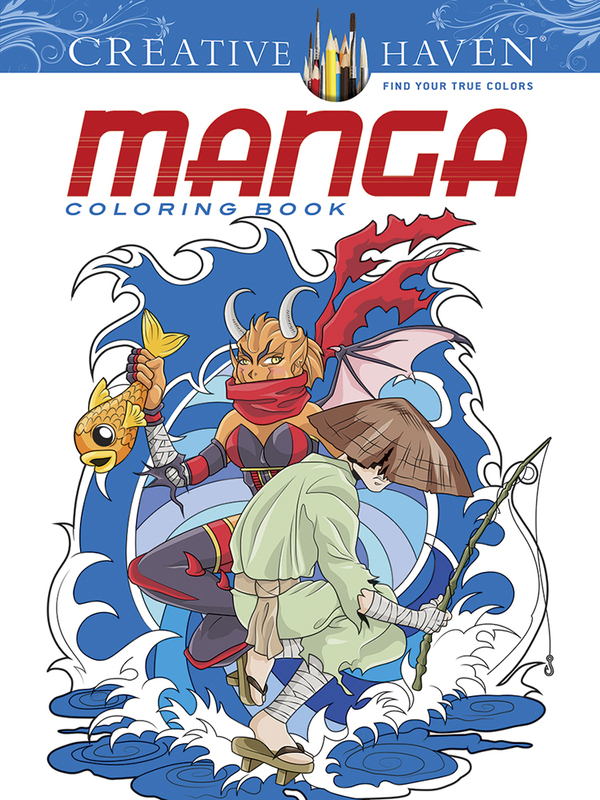 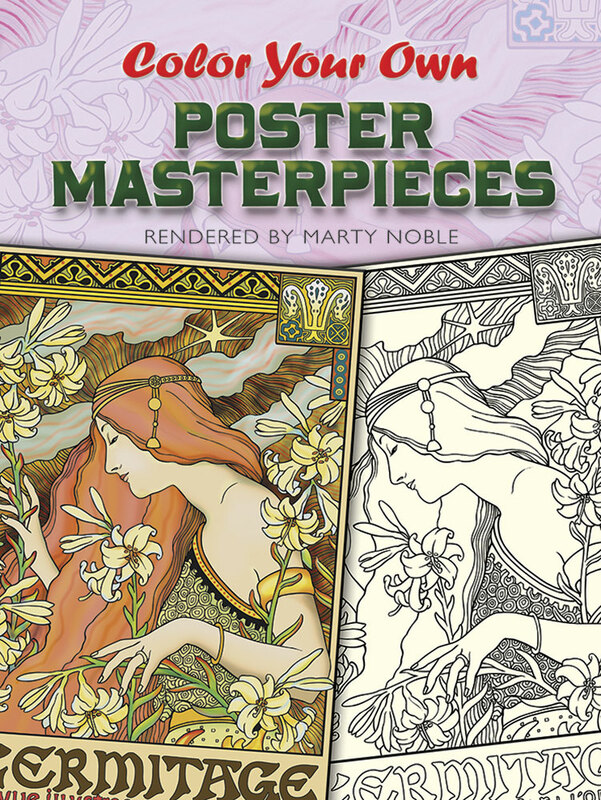 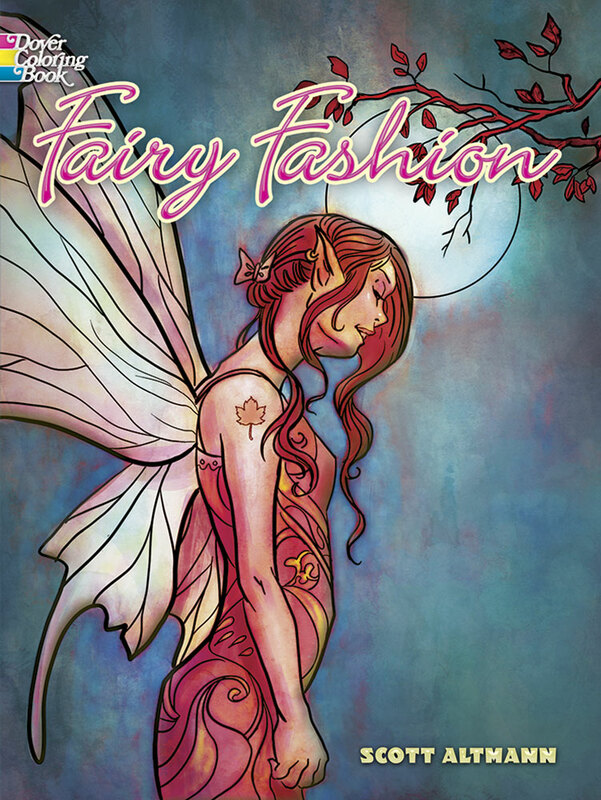 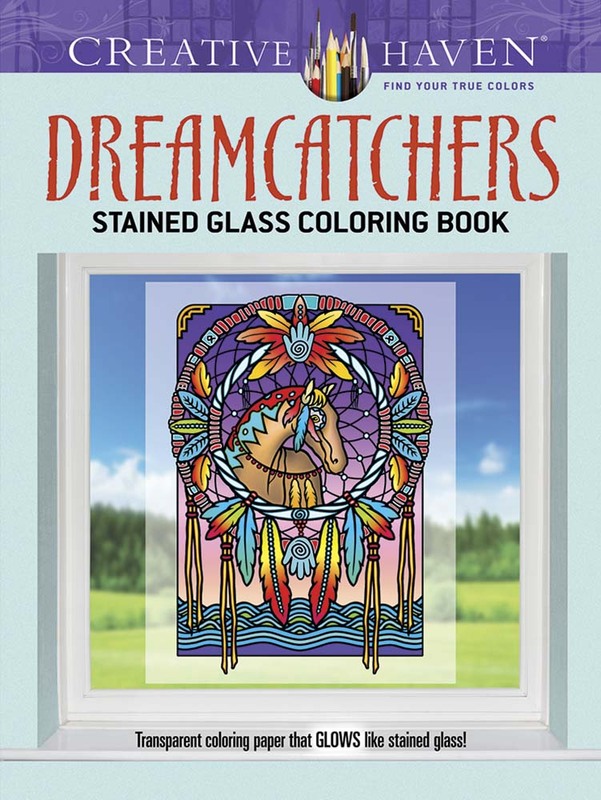 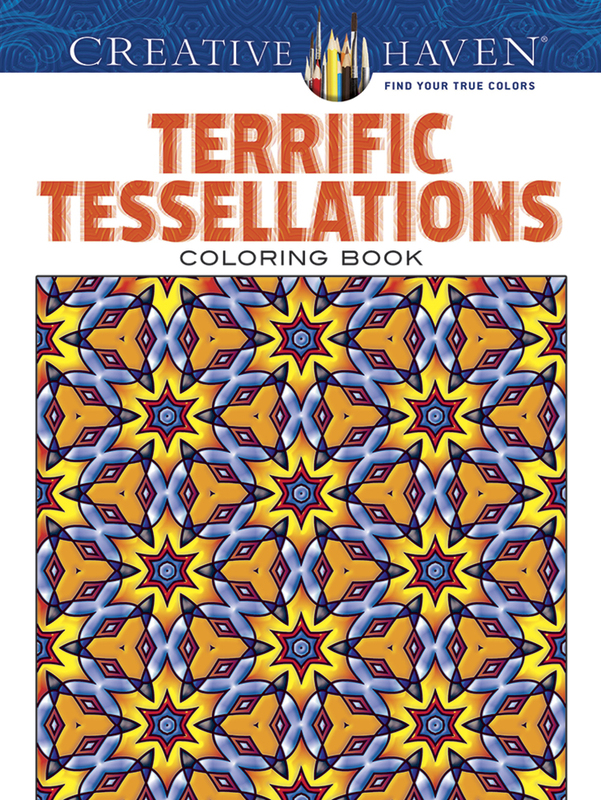 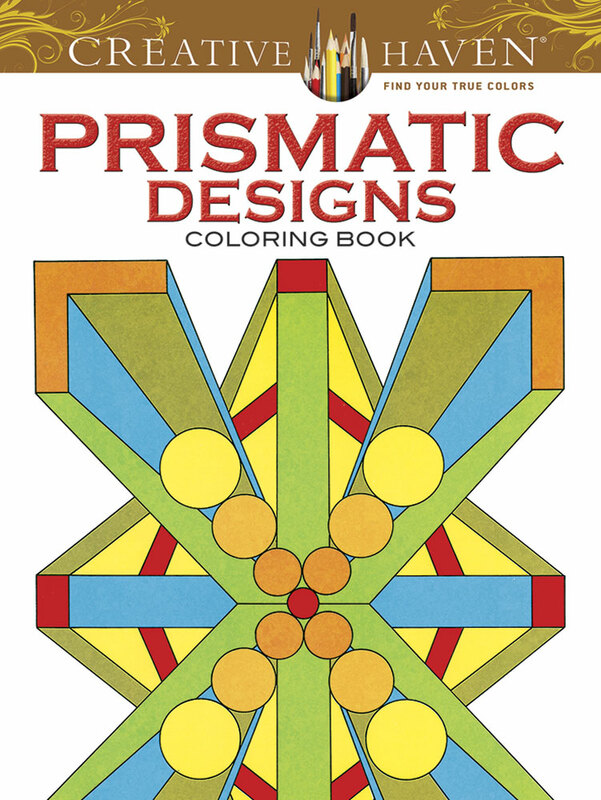 Browse these collections of fine quality coloring books for all ages. 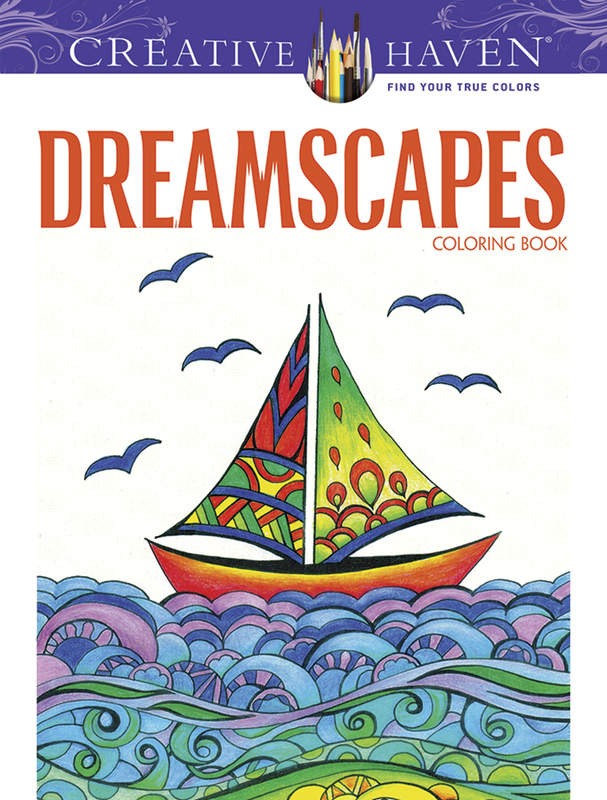 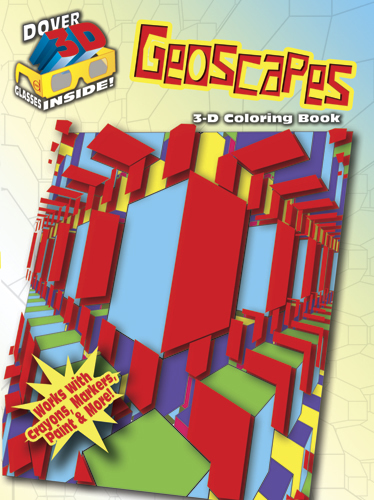 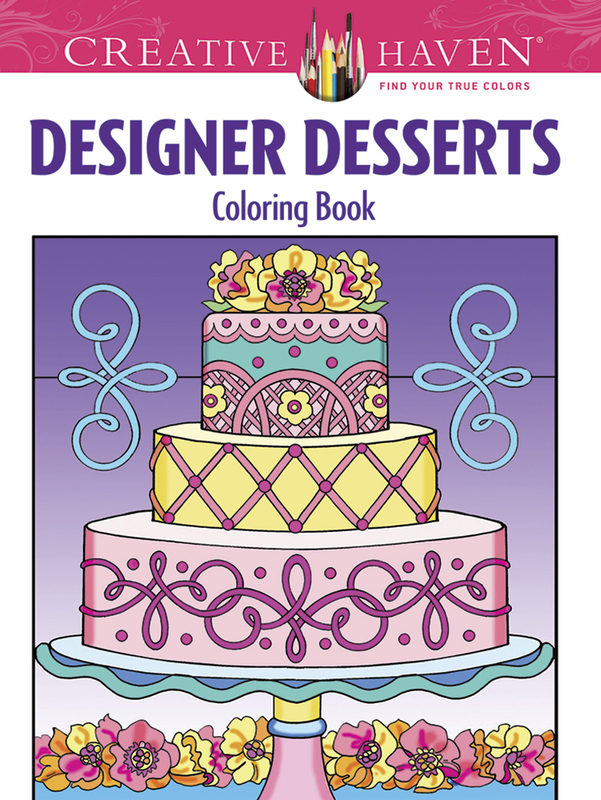 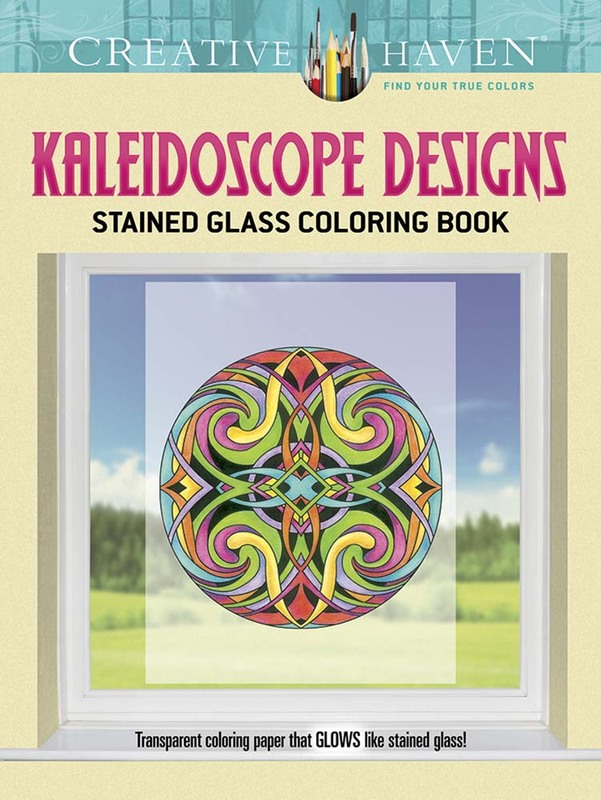 Wander through Dover's huge library of interesting coloring books for adults and serious coloring hobbyists of any age. 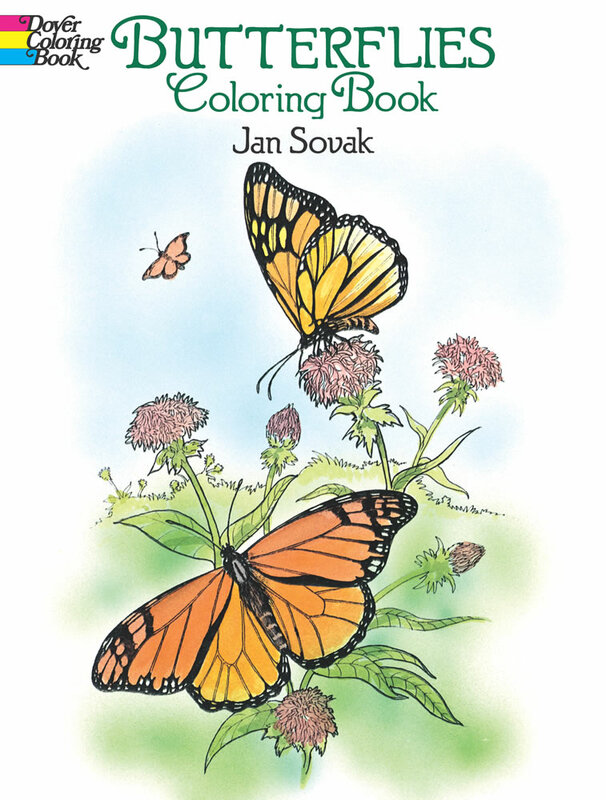 You'll find my recommendations and suggestions for books to please colorists of all ages here with unique arts and crafts gifts suitable for artists of every skill level. 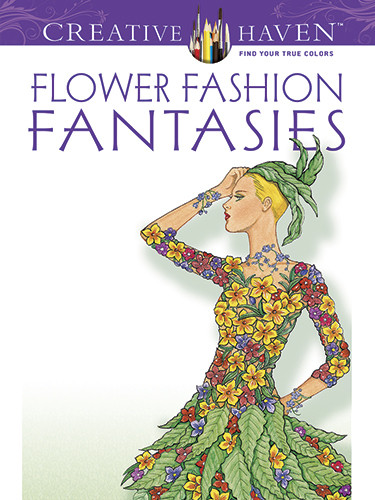 Any purchase you make after clicking on a title link on to these books earns me a small commission. 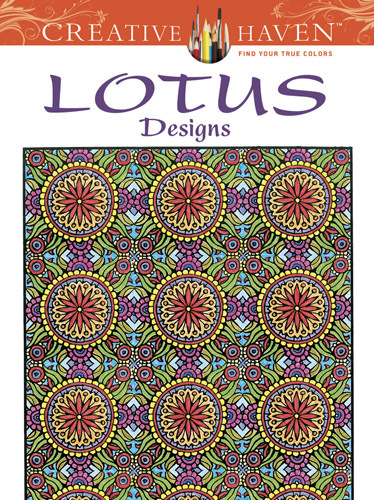 I am an affiliate for Dover and Leisure Arts and I've been buying their products for more than 30 years.